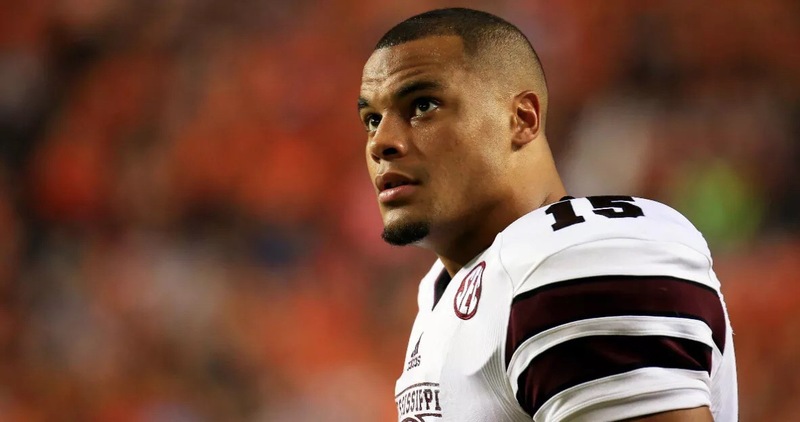 Note To Cowboys Fans: Who Is Dak Prescott? 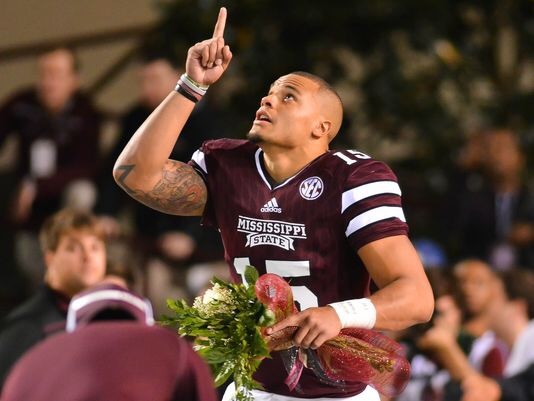 Who is Dak Prescott? Dak Prescott is the Dallas Cowboys starting quarterback. Seriously. He’s a 4th Round “find” from Mississippi State. And he apparently and actually faired fairly well during this Pre-Season. So how will the Cowboys cope without their star but also star-crossed QB, Tony Romo? We’ll see. For now, the foreseeable future of America’s franchise football team rests on the arm, head and shoulders of a virtual unknown. And if he does well, he won’t be unknown for long. Next > Eagles Trade Sam Bradford To the Vikings. Really!? Oh, Well – Come On Carson Wentz!